GDPR or EU General Data Protection Regulation has been drawing the attention of all website owners and web designers. Besides the bug fixes. WordPress developers are also updating the CMS to version 4.9.6 to add privacy and personal data tools in support of GDPR. 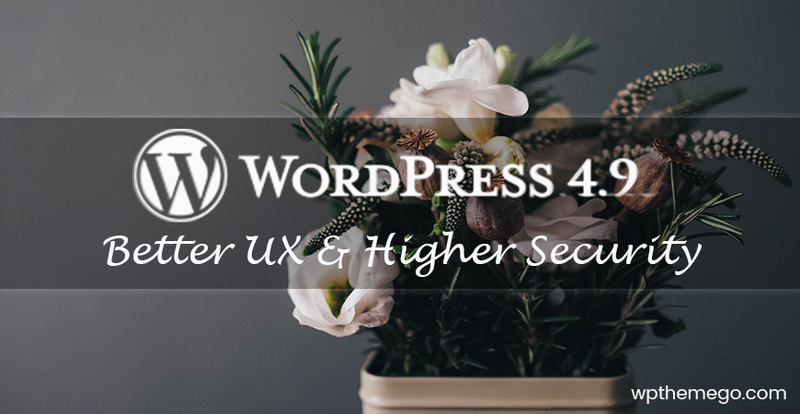 In this article, WPThemeGo will introduce you some main GDPR features of WordPress 4.9.6. 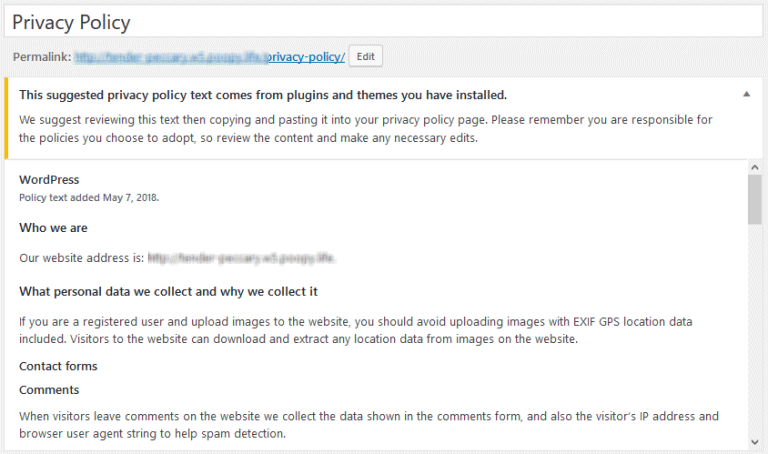 Also, you can create a new one where display the policy. The user is notified via email with a confirmation link. The confirmation link is used and the request is marked “confirmed”. Admin triggers an email with a link to download personal data. Here’s what a confirmed notice looks like in the backend. For security purpose, after the zip file is created and the link is sent to the user, it will automatically be deleted after 72 hours. 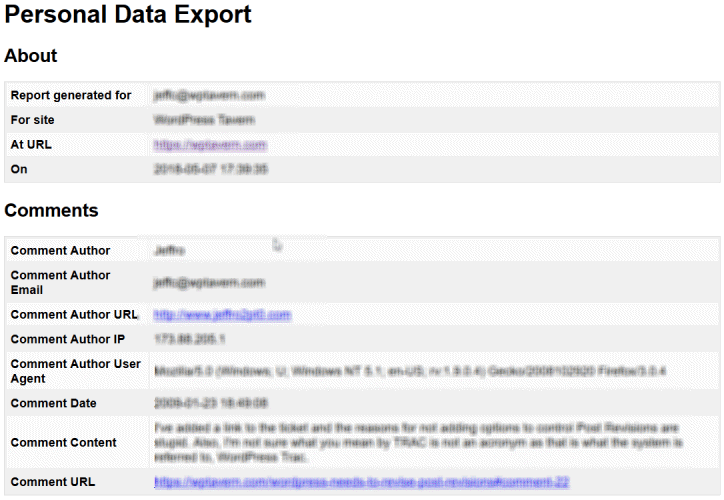 The data export template contains users’ comments, user metadata, links to attachments, and more. With this one, users can see what data is on the site and what should be deleted to request full data removal. Similarly to the data exporter, users can send a request for personal data removal. After receiving a request from a user, the site administrator can go to Tools > Remove Personal Data to send a confirmation email. After that, the process is the same to the data exporter. In a website, cookies are usually used to save data so that visitors don’t have to fill in the Author, URL, and Email fields each time they want to leave a comment. From WordPress 4.9.6, there will be notification or information about this data storage. 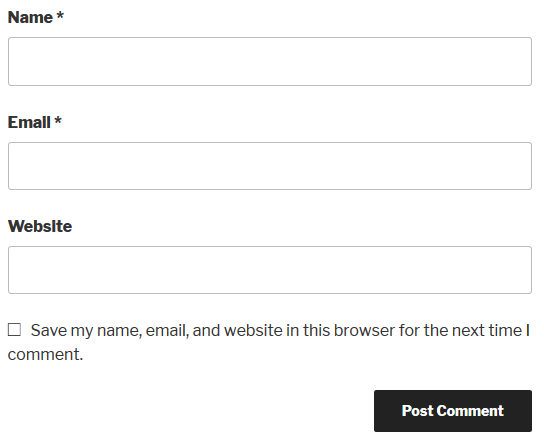 If users want to use this feature, they will need to check mark a box to opt-in to agree to save name, email and website in the browser for the next time he comments. 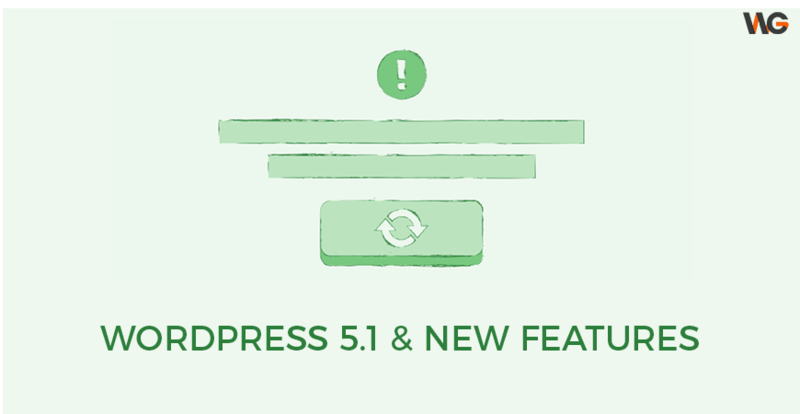 Above are some main new GDPR features in WordPress 4.9.6. This new version will be released soon before May 25, 2018. For more detail information, you can check the post on WordPress.org about WordPress 4.9.6. 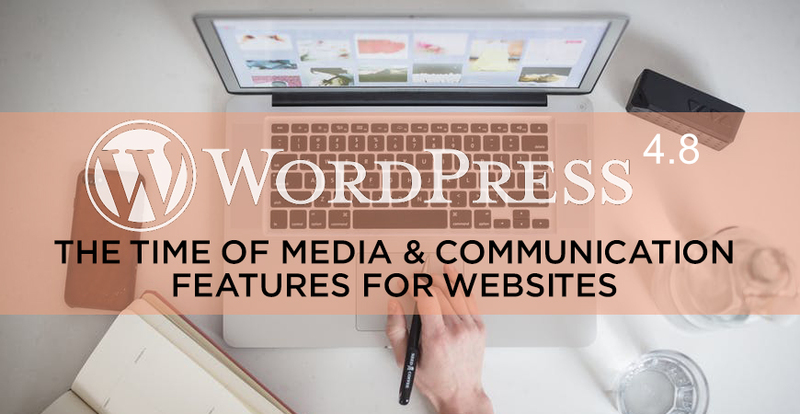 Our team also have planned to update our WordPress themes to latest WordPress, WooCommerce, and other plugins to meet all requirements of GDPR.